As an investigative journalist, I learned how to tell a compelling story. As a lawyer, I help you prove it. 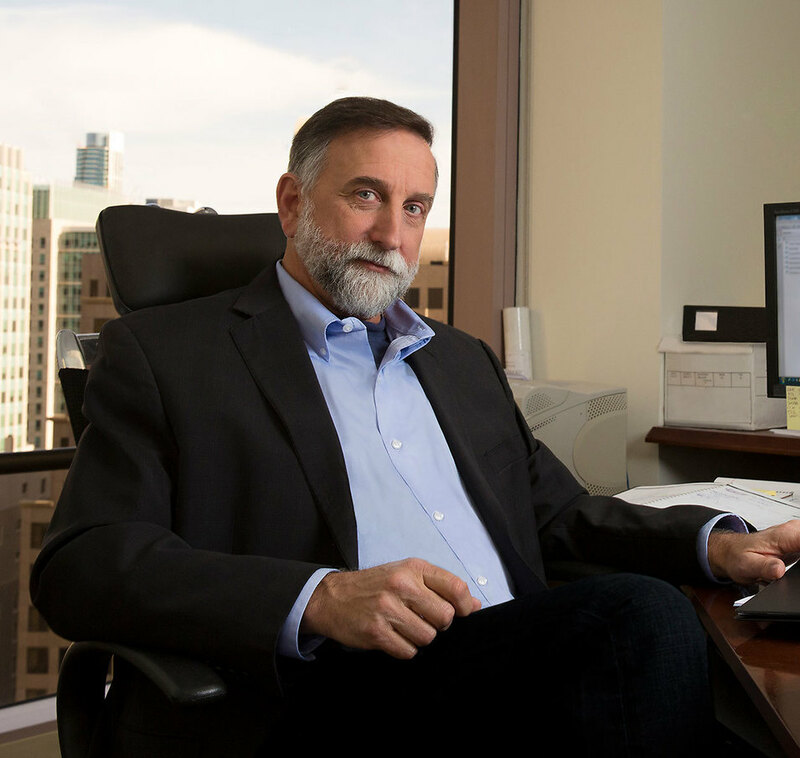 Dennis Herman is a partner in Robbins Geller Rudman & Dowd LLP’s San Francisco office, where he focuses his practice on securities class actions. He has led or been significantly involved in the prosecution of numerous securities fraud claims that have resulted in substantial recoveries for investors. His cases have included settled actions against Massey Energy Co. ($265 million), Coca-Cola Company ($137 million), VeriSign Corp. ($78 million), Psychiatric Solutions, Inc. ($65 million), St. Jude Medical, Inc. ($50 million), NorthWestern Corp. ($40 million), BancorpSouth, Inc. ($29.5 million), America Service Group, Inc. ($15 million), Specialty Laboratories, Inc. ($12 million), Stellent, Inc. ($12 million) and Threshold Pharmaceuticals, Inc. ($10 million). Previously, Dennis practiced for 10 years in Denver, Colorado, where he had a general commercial litigation practice and litigated many fraud and other tort claims cases, as well as a wide variety of cases involving contract claims, land use disputes, environmental issues, inter-governmental disputes, voting rights, and intellectual property disputes. He is admitted to practice in both California and Colorado (inactive), and is a member of the bar of the United States Courts of Appeals for the Fifth, Sixth, Eighth, Ninth and Tenth Circuits, as well as the bars of the United States District Courts for Colorado and the Northern, Central and Southern Districts of California. Dennis has been named a Super Lawyer by Super Lawyers Magazine and has been selected to the Best Lawyers in America list by Best Lawyers®. He received his Bachelor of Science degree from Syracuse University. Dennis earned his Juris Doctor degree from Stanford Law School, where he received the Order of the Coif and the Urban A. Sontheimer Award for graduating second in his class. Prior to attending law school, Dennis was an award-winning investigative newspaper reporter and editor in California and Connecticut. Lead Plaintiffs Overcome Defendants' Bid to Dismiss Securities Case Against Fushi Copperweld, Inc.